Local One Owner New Toyota Tacoma Trade! 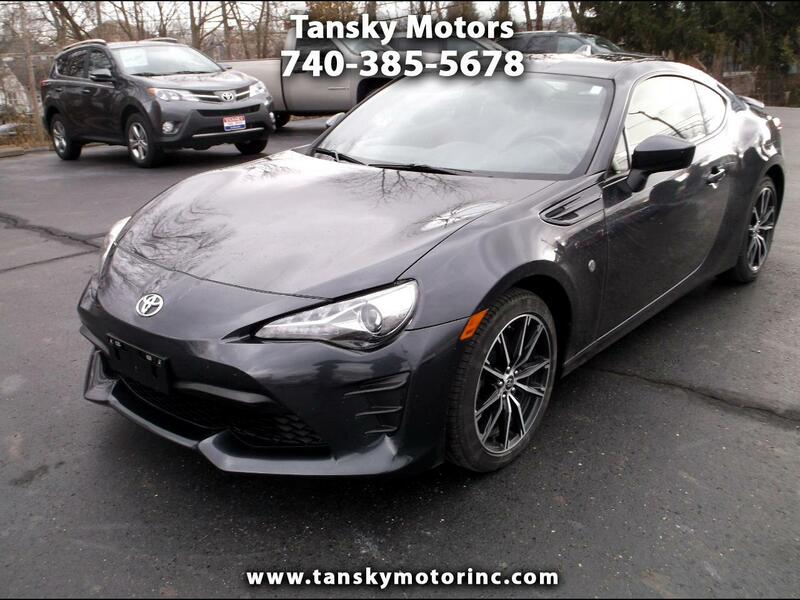 !Super Hard to Find Beautiful Gray Toyota 86 Sport Coupe With Only 11,000 Miles! !Serviced and Ready to Go! !Clean Car Fax! !